Want fuller, thicker lashes? 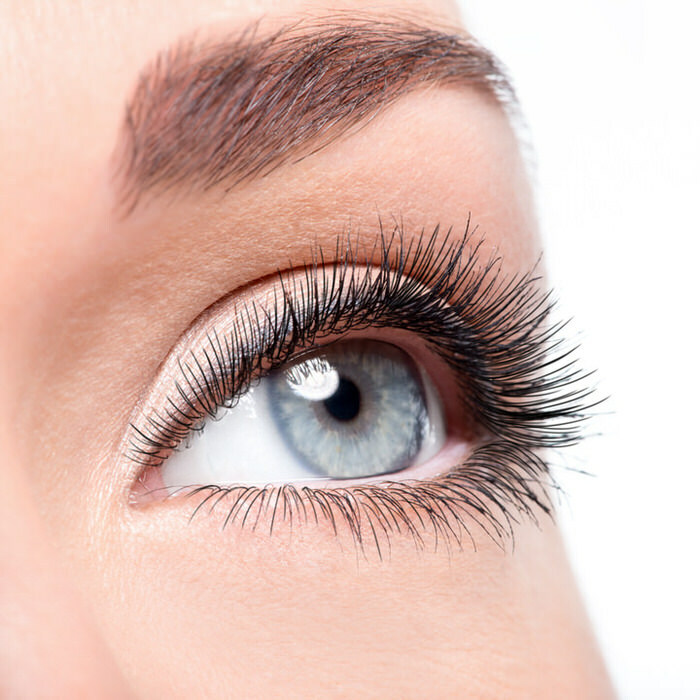 Latisse® Professional allows you to grow your own beautiful, natural eyelashes. As the first FDA-approved treatment proven to grow lashes, the prescription lash serum stimulates the hair growth cycle. With nightly use, expect to see longer, fuller, slightly darker lashes. Results are gradual, starting at about four weeks with full growth achieved at 16 weeks. Side effects are uncommon, and may include itchy or dry eyes. Once you stop using Latisse® Professional, your eyelashes will gradually return to their natural length and fullness.